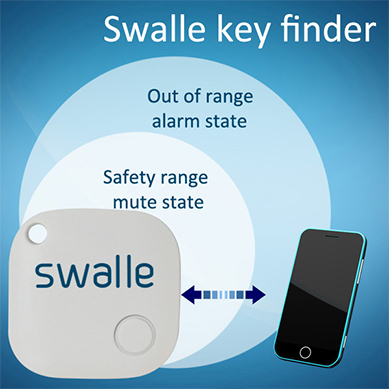 You can find your keys, your pets, your luggage and anything by smartphone (app can even show you the distance between you and your belongings). 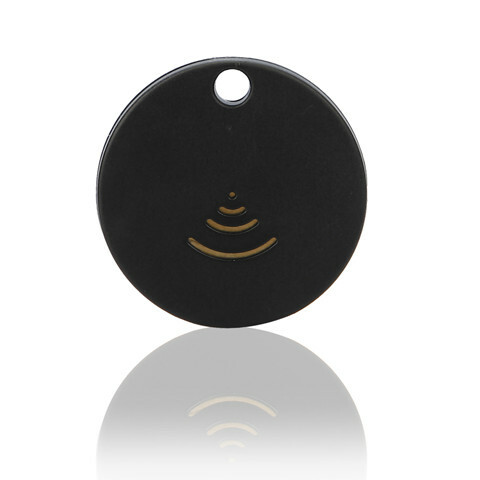 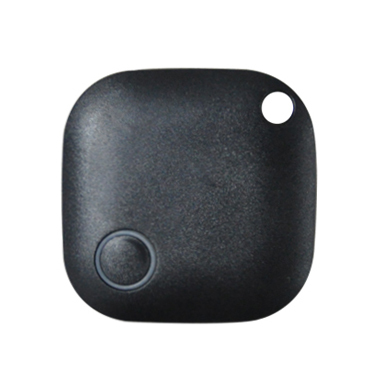 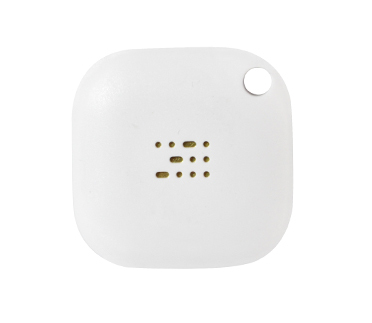 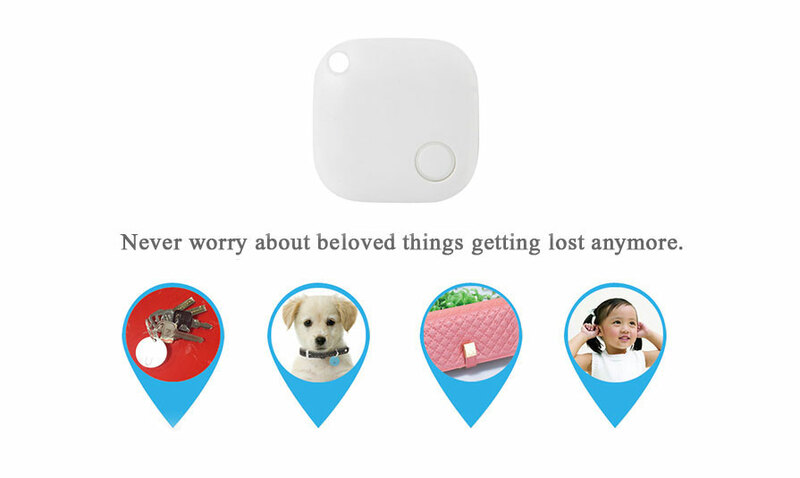 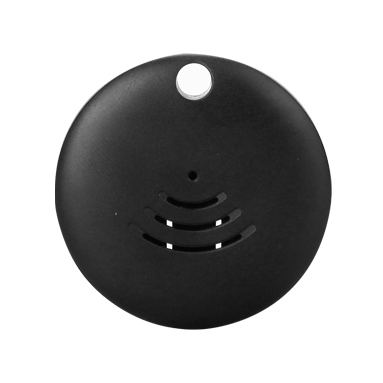 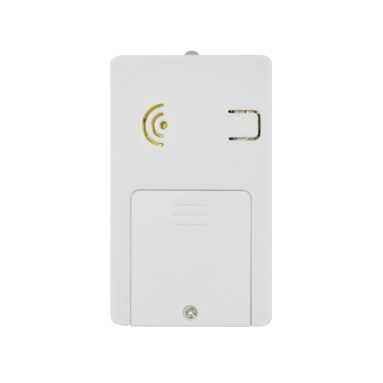 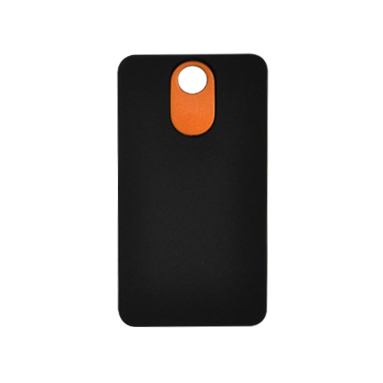 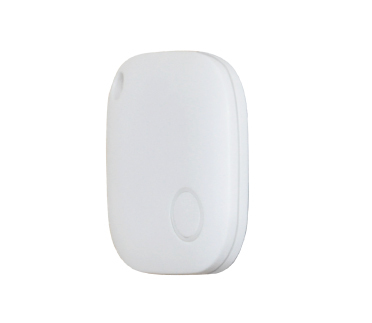 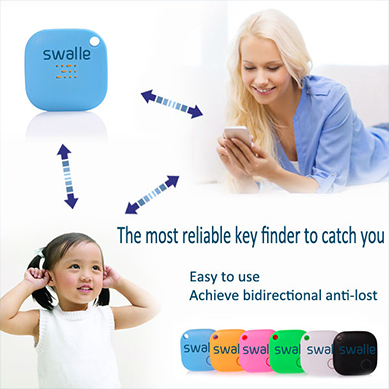 It also can be use the bluetooth finder to find your smartphone when you can not find it anywhere at home or office or somewhere you often go. 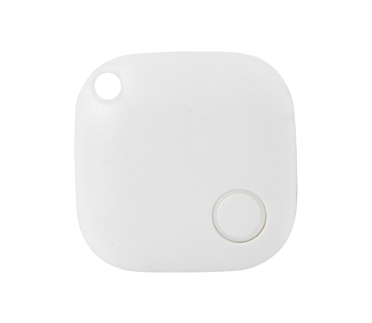 This device can be used as a remote shutter, when going out with your friends, you can take photos as you like, and no longer asking anyone for help.